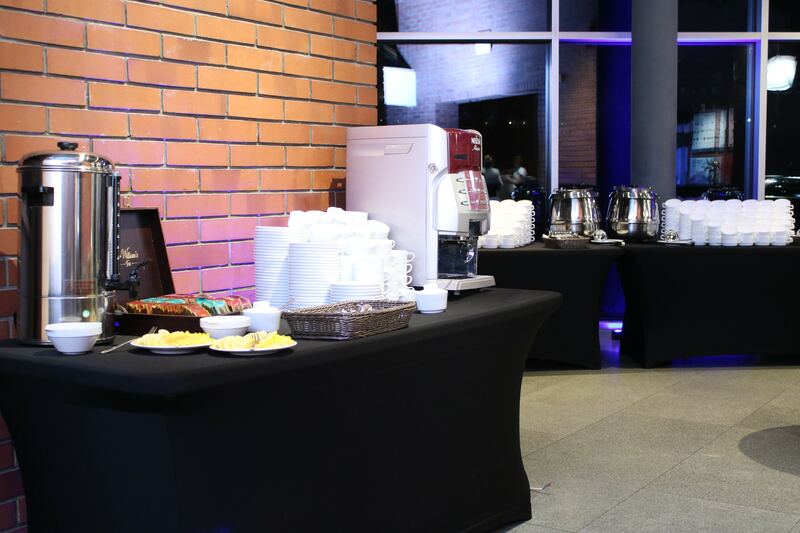 It’s hard to imagine a business meeting, conference, or training without a professionally prepared coffee catering. If you need to organize a coffee break or some form of refreshments – we are the answer to your needs! We possess a vast experience when it comes to coffee catering. We serve only the highest quality coffee, possess state-of-the-art equipment, proper tableware, and offer comprehensive services. The coffee break is of course not limited to coffee. An alternative consists in tea, beverages, and snacks. We approach each order individually, advise, and try to prepare the offer in such a manner so that it meets our clients’ requirements. We were trusted by many companies and institutions from Kraków, with which we work up to this day. Your company can count on an equally high level of catering service.